28/78 is a truly remarkable ensemble. 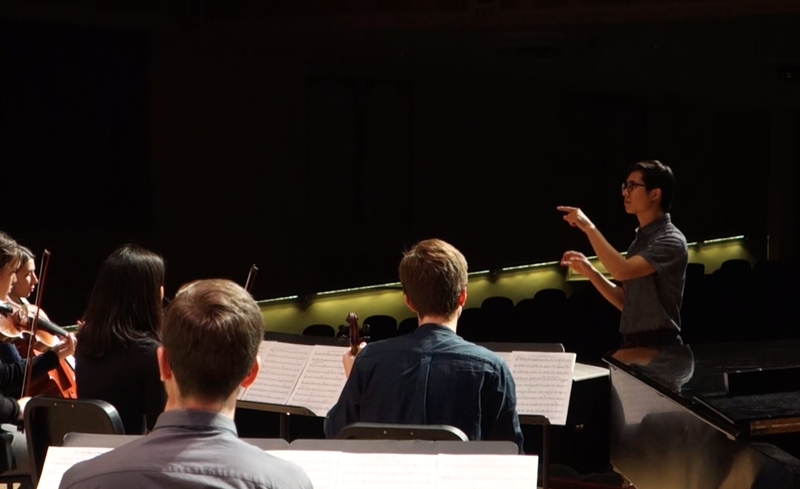 It is a fully student-run project— rehearsals, management, festival planning, and more— and operates at an exceptional level of musical performance. Your donation will help support operation costs, commissioning fees, community engagement events, festivals, concerts, and most of all, a musical education experience unlike any other. 28/78 New Music Ensemble & Festival is made possible by donors like you. ​Give today to support music education and excellence in performance.